Two years after Mohammad Akhlaq was lynched on the suspicion of consuming beef in Dadri, the family of one of the accused who had died after his arrest will get compensation. His widow and other accused out on bail have been assured jobs by a local BJP leader, reports said. The family of one the accused Ravin Sisodia, who died due to multiple organ failure, will get a compensation of Rs. 8 lakh, said media reports and added that Sisodia’s wife will get a job in a primary school. There was much controversy after Ravin Sisodia’s body was wrapped in a national flag by the residents of Bisada. The other accused who were fired by their employers for their involvement in the lynching will reportedly be accommodated in private firms, reports said. On 28 September 2015, Akhlaq and his son Danish were dragged out of their home and attacked by a mob on the suspicion of slaughtering a calf and storing its meat in their fridge. 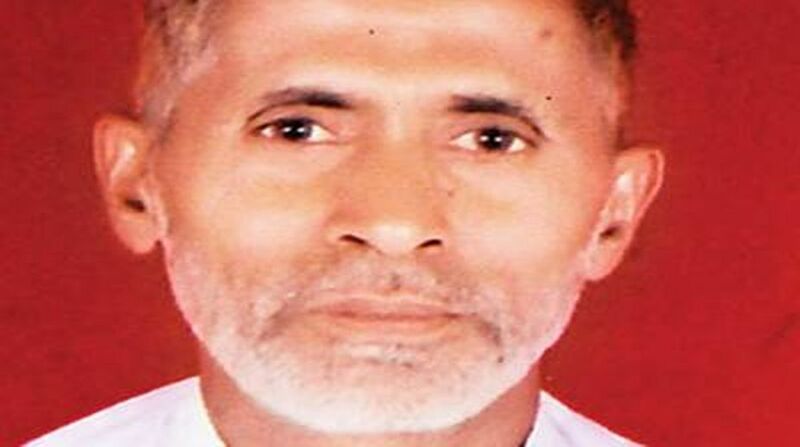 While Akhlaq died on the spot, his son had sustained critical injuries. The 19 people accused of killing Akhlaq are all out on bail. On 31 July, the Allahabad High Court granted bail to the main Vishal Rana, son of BJP leader Sanjay Rana, and one of the key accused in the case.